Vertical Garden, Installation & Operation. 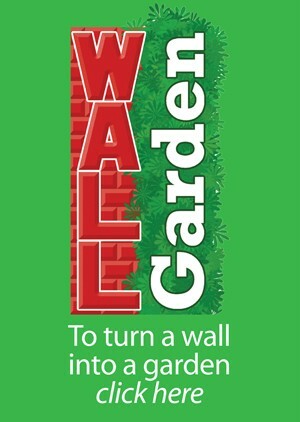 Wallgarden has recently completed a 4.5 minute video to clarify installation and operation. This is quite big, so you may have to wait a few minutes, depending on your server. So be patient, it is well worth while !